The new Microsoft Office 2013 provides access from virtually anywhere to your familiar Office applications, email, calendar, videoconferencing, and most up-to-date documents, across your devices from PCs to smartphones to tablets. Experience the most powerful Office yet. 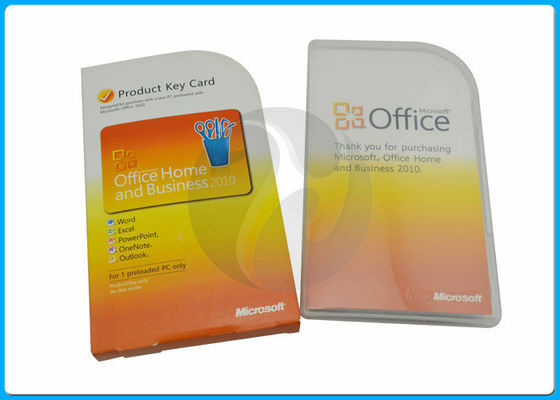 Office 2013 Home and Student includes the latest versions of the essential Office applications, for one PC. Create, work, plan and share more easily at home and at school. Work from virtually anywhere with Microsoft Office Home and Student 2013. Edit, save, share and store docs on the go with Word, Excel, PowerPoint and OneNote that can be synced with free Office Web Apps and your cloud-based SkyDrive account. Whether you're at home, in the library or traveling on break, Microsoft Office Home and Student 2013 for Windows will keep you on top of things with anywhere access. Office 2013 has been sensibly enhanced with great new features, including new additions to Word that help you easily edit PDFs and work in Read Mode for distraction-free viewing on any screen. This is permanent, single-user license of Microsoft Office Home and Student 2013. Download it now and you'll be able to use the software throughout the lifetime of your PC. Better user interface which is optimised for pen, keyboard or touch-screen display. Office 2013 Home and Student also comes with 7GB online storage which can be used to secure access to any of the user’s documents anywhere. OneNote 2013 allows users to take notes easily and even access them conveniently. This feature is similar to a digital notebook which can hold users’ notes, media, pictures or web pages. All files or documents saved on the OneNote 2013 app can be accessed from any computer or smartphone with Internet connection.